Make the right decisions with the correct use of data. It is time to optimise your data assets! It is the time to work for efficiently and save money! It is the time to Procode! We are in the businesses of helping clients to utilise data and leverage it. We help clients use the data in real time and draw conclusions from it and at the same time use this data to their advantage. We also help clients take a step further by developing forecasting tools and by providing state of the art data analytics services. We help businesses with data management, data analytics, data integration and more. Our idea is to overcome the challenge of the use of data. As often companies sit on huge useful data which they can use to their advantage. Data analytics is a broad term that encompasses many diverse types of data analysis. Essentially any type of information can be subjected to data analytics techniques to get insight that can be used to improve things. Implementing it into the business model means companies can help reduce costs by identifying more efficient ways of doing business and by storing large amounts of data. A company can also use data analytics to make better business decisions and help analyze customer trends and satisfaction, which can lead to new (and better) products and services. 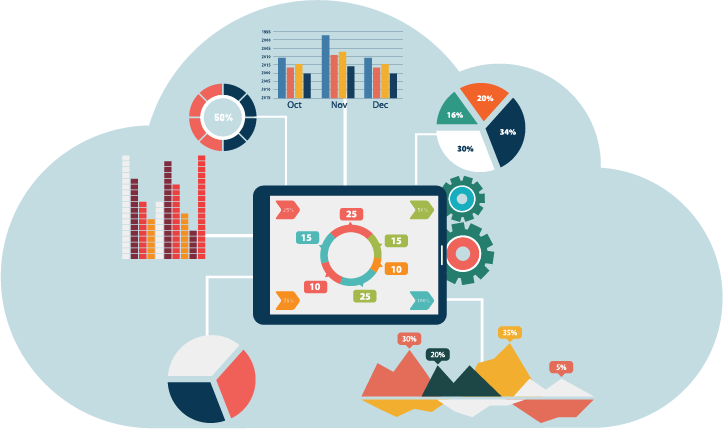 Advanced analytics is the use of modern tools like data visualisation, data pattern matching, data mining and predictive pattern modelling to help businesses use the data to drive effective growth by making the right decisions at the right time. Enterprise data management involves the management of the whole business data, which is an organisational asset for the business. The business data when managed strategically and effectively can lend the business a huge competitive advantage. 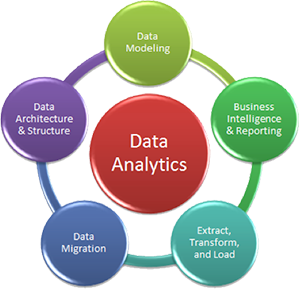 We provide customized services involving data analytics of various kinds. These help understand clients’ data to spot trends, and identify opportunities for growth. The value of trusted data is huge in any business because it is used to drive innovation and more importantly it is used to make decisions. We help businesses by setting up an agile data framework with accurate data governance. Along with this we help businesses by integrating data into the core of the business and helping clients’ business become data driven. When you have the trusted data you need, what do you do with it? You can use this data to your advantage big time by focusing on data analytics. Predict fraud even before it happens, use customer insights to your business advantage, and use mergers and acquisition data to make profitable decisions. Let us show you how! Data can help improve many business functions by careful analytics and detailed strategy. This can lead to effective business growth over a long term. 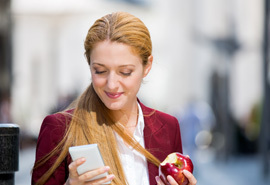 A client in the retail industry can use data to reduce overheads to reduce the value chain. All in all the growth can be boosted manifold through strategic pricing models and data driven market.